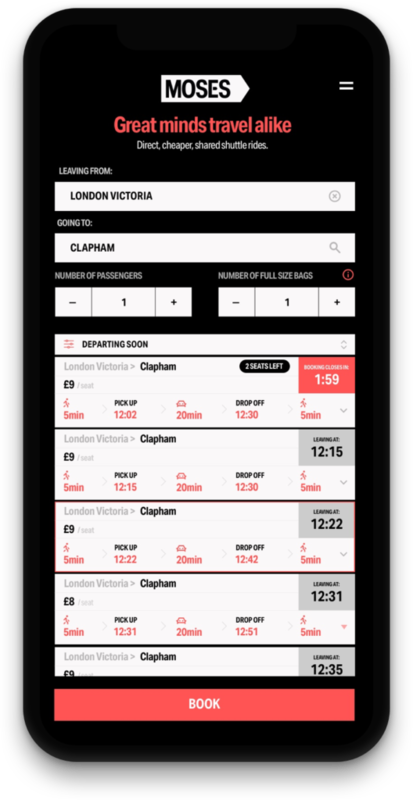 London, UK, 15 January 2019: GoMedia is partnering with shared travel specialist Moses Mobility to provide rail passengers with an innovative travel solution. By integrating Moses Mobility’s on-demand taxi sharing service into GoMedia’s onboard Passenger Information System, travellers will easily be able to book a shared taxi whilst on the train, realising the Mobility-as-a-Service concept for the last mile of a passenger journey. In turn, drivers will receive updates about the train’s expected arrival time. Moses has partnered with multiple ride-hailing services, such as Uber and Gett, to offer a journey-matching service that identifies passengers who are travelling to similar destinations and offer them ‘just in time’ shared taxi rides from the station to their end destination. The same technology can also be used during disruption events to help move passengers more simply, reliably and cost effectively. 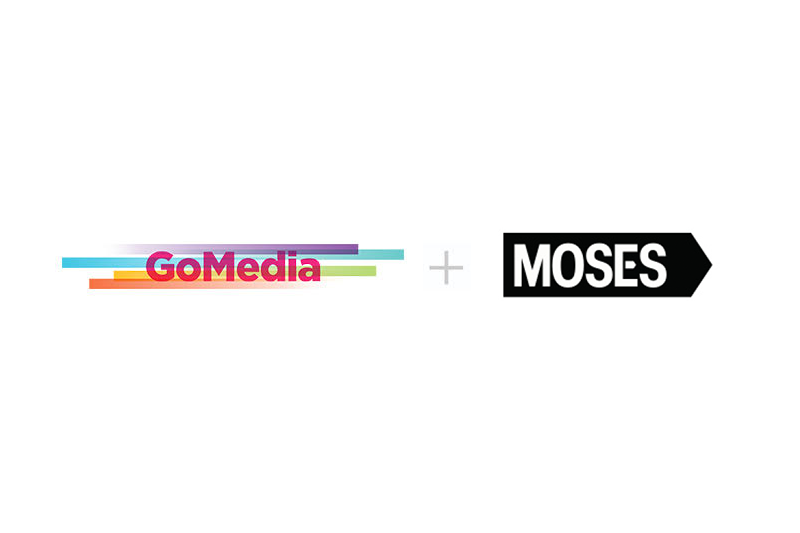 Moses will be available to passengers through GoMedia’s Passenger Information System in 2019.